Candy Grape flavoured e liquid is a pure delight of a vape, its crisp, fresh, fruity and candy-sweet. Candy Grape is a very popular flavour of the vaping e liquid market so why not try it and gain access to another brilliant flavour from The Vape Shop. What Is Candy Grape E Juice Like To Vape? On inhale from your vape device you definitely get a genuine clear grape candy flavour enveloping your tongue and taste buds. The clean fresh green grape underpinned with the subtly sweet candy really go well together. The grape is definitely the predominant flavour filling your mouth with it's clean taste but the candy really accentuates the flavour. On exhale you can experience the same strength of flavour as inhale and the vapour leaves a fruity aroma. The vape of this juice is smooth, clean and fresh. Is Vaping Grape Candy eJuice Vegan & Vegetarian Safe? 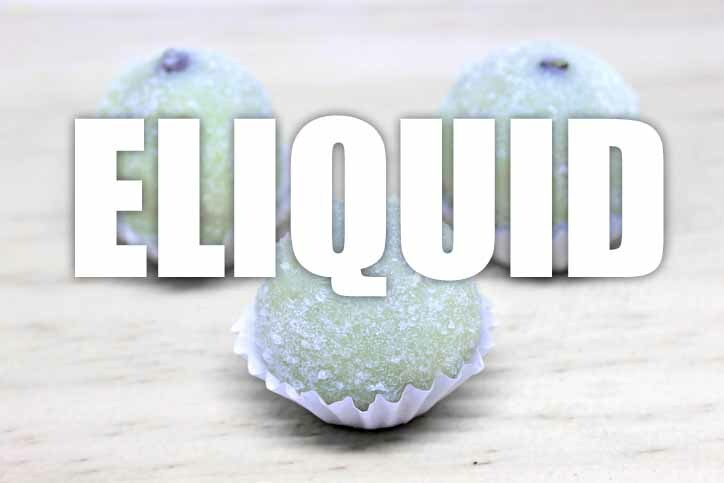 All our sweet tasting e liquids are gluten free and suitable for vegetarians, and vegans. You can rest assured when purchasing this e liquid flavour that it contains only the purest ingredients.